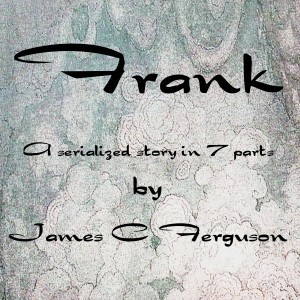 FRANK is a serialized 7 part story available for the Amazon Kindle. 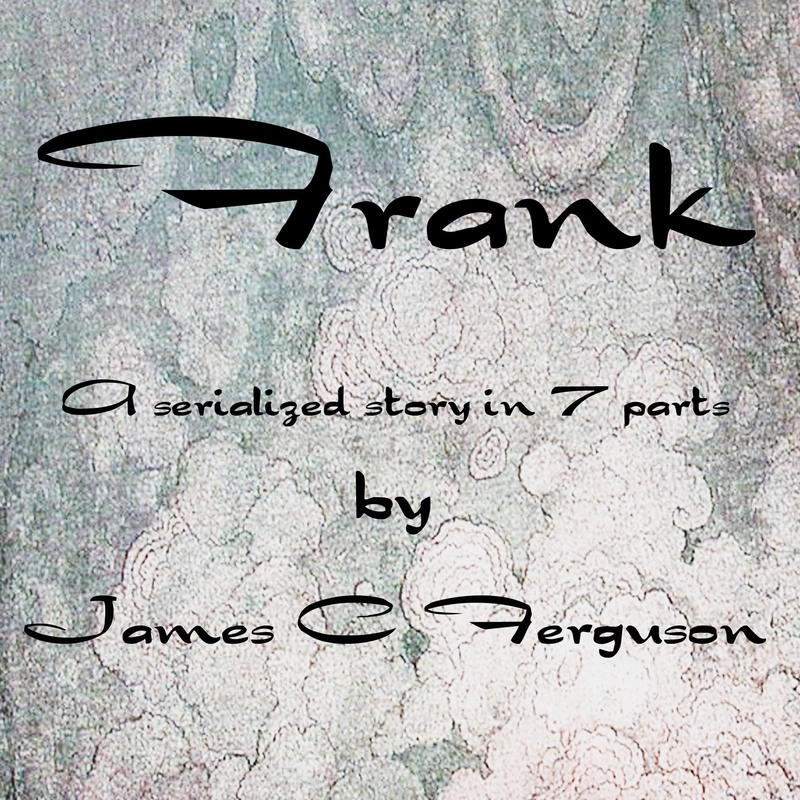 A long time ago, in a world that wasn’t ours, the written word had yet to be invented. Until it was. By a troll. Sort of. The troll was given a gift. He wouldn’t have known what to do with a blender or shingling and he already had horns so this particular troll was given the ability to write. Unfortunately, this particular gift given to this particular troll caused some pretty intense headaches. And when trolls get headaches they break things. Big things. Small things. People. The troll just wanted to make his gift go away. Which of course would have made all of the people that wanted to exploit the troll and his gift extremely upset. If anyone survives this story is really is going to to be a miracle.